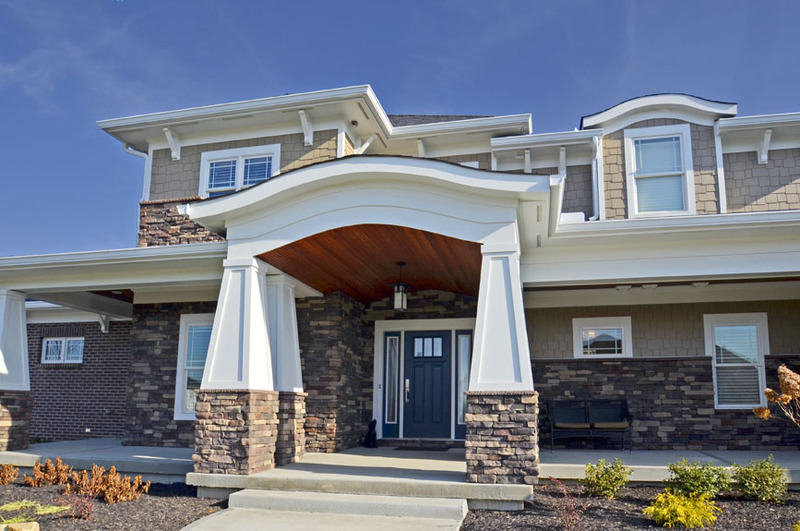 With over 25 years of experience in the construction and home building industry, and hundreds of homes completed over the years, Jeff Decker and IQ Custom Homes can make your dream home a reality. By getting to know the community, and understanding what home construction trends are popular, Jeff will provide you with direction to bring all of your ideas to fruition. If you're in the market to build your next family home, or are trying to find out more details about remodeling and construction, give Jeff a call at 513.767.8970 today. IQ Custom Homes in Cincinnati, OH, was founded on the principle of developing a "win win" relationship with our clients, suppliers, and employees. We are constantly seeking to provide a high quality new custom home or finished remodeling product for our clients while giving outstanding customer service throughout the construction process. Our passion is not only in building, but also in creating a beautiful, long-lasting home for you and your family in Cincinnati, OH. We hope you see our transparency in our approach, methods, and pricing. For more information about any of our services, contact us today! When you're actively seeking someone to build a new home, or just add updates to your current home, you want a one-stop-shop that can assist you with all details. For that reason, IQ Custom Homes has made sure to become the intelligent choice in all aspects. From whole house modeling to kitchen and bathroom updates, we use only the finest quality products no matter the size of the project. Our team of experts will also make sure to work with you from the beginning to end, and follow up on your happiness. If you're looking for someone in the Cincinnati, OH, area to help you make the right (and intelligent!) choice in new home building or home construction, contact Jeff at IQ Custom Homes today!